QUICK MOVE-IN * HOME UNDER CONSTRUCTION! WELCOME TO BEAZERS NEWEST COMMUNITY IN PIKESVILLE ACROSS FROM BETH TFILOH! This 7 BR, 5 BA Brookview Model on Lot #22 offers a First Floor Bedroom suite with Full Bath, Living Room, Dining Room, Gourmet Kitchen w/2nd dishwasher sink, Morning Room Addition, Second Floor has 5 Bedrooms, 3 Full Bath. The lower level is finished with Recreation Room, Exercise Room, Bedroom Full Bath. Buyers can still select many of the finishing touches. Move-in date by June/July. Many upgrades already included! This Brookview Model offers hardwood flooring, recessed lighting, amazing granite stainless steel Kitchen w/gas cooking, double wall oven, microwave island w/2nd sink dishwasher which opens to the Morning Room addition Family Rm w/gas fireplace. Entering from the garage, there is a Valet, Coat Closet, Bedroom Full Bath. Upper Level boasts a Luxurious Master Bedroom, Granite Master Bath w/tub shower, coffered ceiling walk in closet. Laundry Rm 4 additional BRs 2 Baths. Beazer Homes are 100% EnergyStar certified! Call today to get more information about this home or other models! 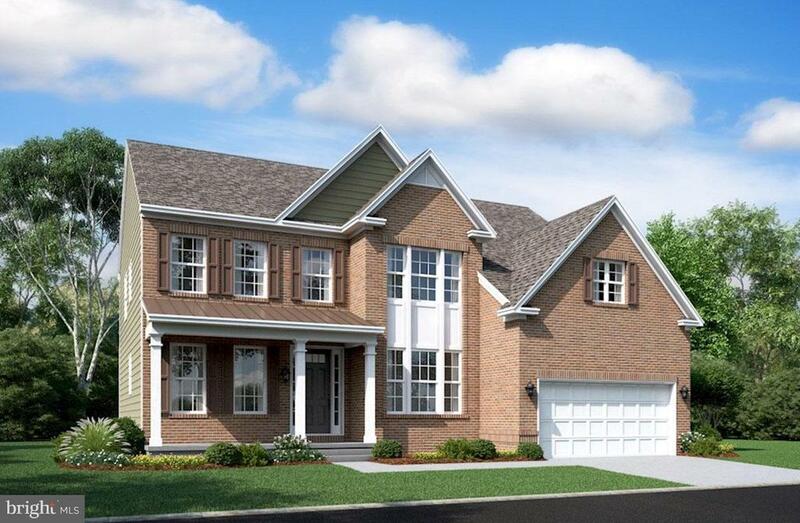 Beazer Homes at Old Court Crossing is the ONLY luxury new single family homes in Pikesville! Share this! Send MDBC383392 to a friend/agent: From: To: Comments Spam quiz: What is ? Or MLS Listed PIKESVILLE Foreclosure or PIKESVILLE Short Sale . Try Craigslist PIKESVILLE FSBOs and PIKESVILLE "For Sale By Owner".